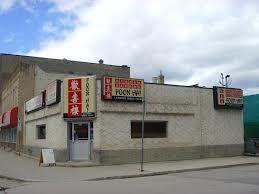 Located at the highly populated area, next door of Winnipeg University. 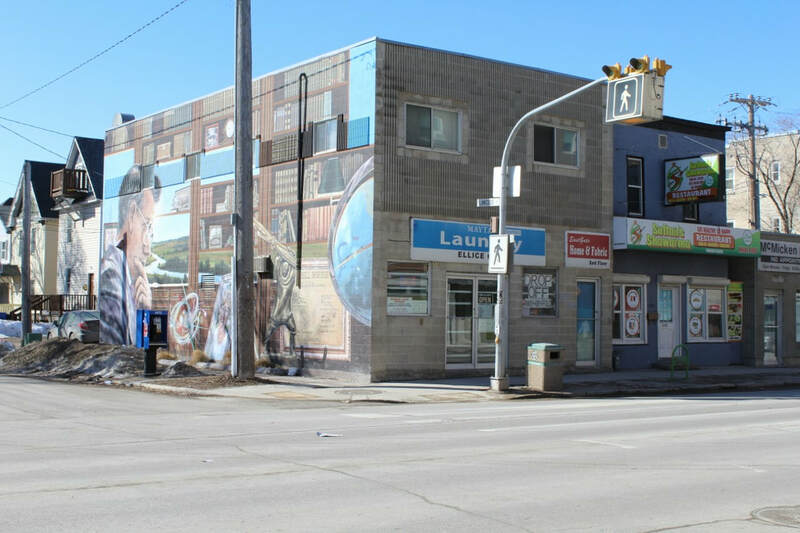 Long term coin laundromat business with building land and equipment for sale together. There are 3 bedrooms at 2nd floor and private parking square at the back of the building. Owner retires to sale. Business for sale only is available and the price of business will be $49900, including 14 washers and 6 dryers. Rare opportunity to get a long term business with good location good building and good income. Opportunity knocks! 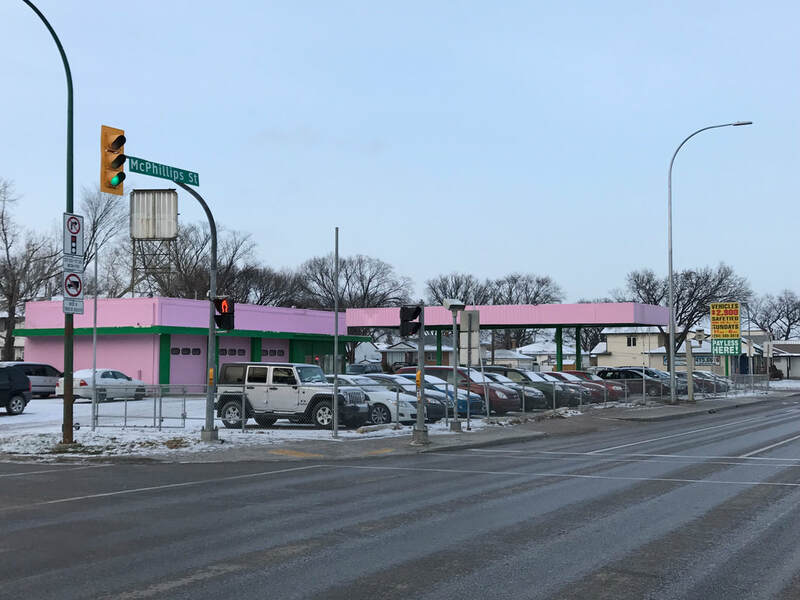 Right time to buy 31352sqft land with 8000sqft more or less solid building and equipment on this prime Pembina Highway location near University of Manitoba. Fully licensed for 180 with 44 in the lounge. Private room for small to large groups. Large extensive kitchen. Excellent exposure to traffic with lots of parking. Owner retiring to sale. Be Quick, wont' be long on the market! 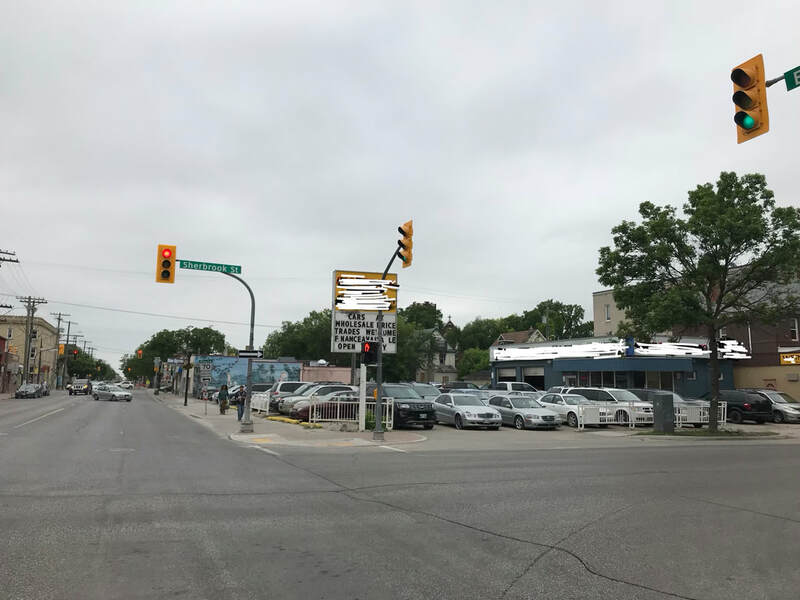 ​Rare opportunity in very attractive corner location and high traffic street of Ellice Ave and Sherbrook St.
2 Bay auto center with more than 12480 SQ FT including land, equipment, and good will. Good opportunity for MPNP business players! 2.WELL MAINTAINED AND UPDATED BUILDING. 4.PRICE DOES NOT INCLUDES FREEZERS. 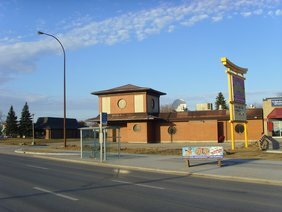 Long history restaurant business in City of Winnipeg. Next door of Red River College and all office buildings in City.